Tasty Snacks for a relaxed time together. Is there any greater pleasure than to enjoy coffee and cake on our sunny terrace or in our hotel lobby with view to the beach promenade or the Baltic Sea ferries? For our hotel guests our self-service-Café is open daily from morning till night. 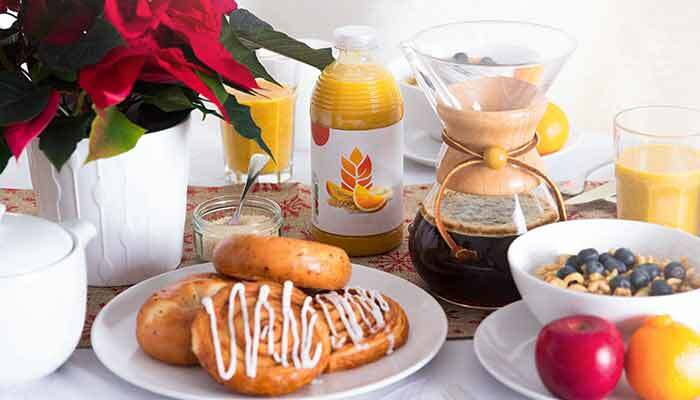 Here you find a variety of hot and cold drinks, pastries and snacks.